It is not common knowledge amongst motorists, but if your car were to be written off then your comprehensive insurance policy would only pay out the current market value of the automobile. This lack of knowledge is dangerous because it could result in a nasty surprise for a motorist who finds themselves without a car and seriously out of pocket as cars can depreciate by as much as 70% after just three years. This is why it is important that motorists educate themselves on the value of GAP Insurance. 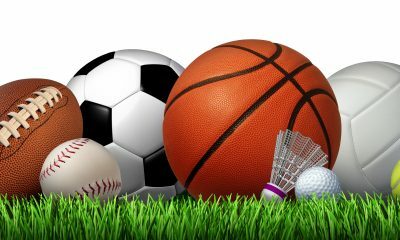 This is an optional policy that will cover any shortfall between the insurance pay out and the amount that you paid or the amount outstanding on your finance agreement. For example, if you purchased a car for £12,000 but it was written off after three years of ownership, your insurer would pay just £5,400 (based on average depreciation rates). This would leave a £6,600 shortfall, which would be covered by your GAP Insurance provider. 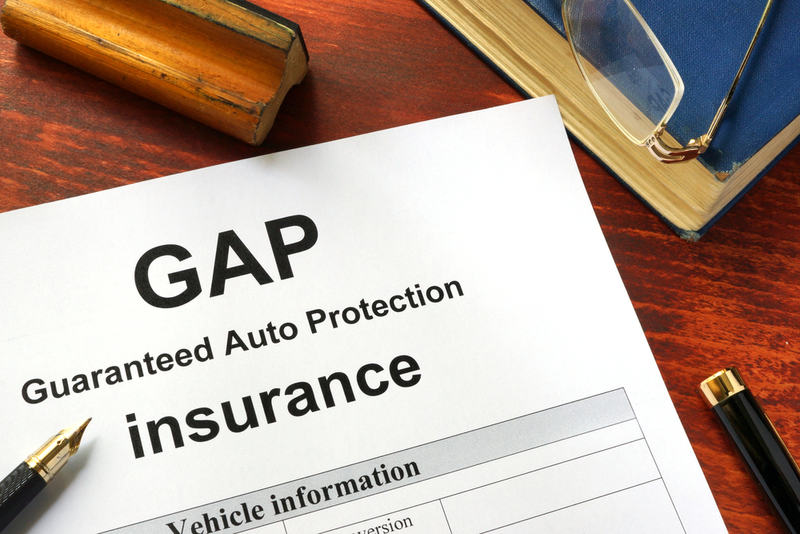 The benefits of GAP Insurance are that it protects your investment and ensures that you do not end up having to pay if your automobile is written off. This can provide peace of mind in addition to protection. Some believe that it is unnecessary because they will never write their vehicle off, but accidents happen all the time and it could even not be your fault. In addition to this, cars which are stolen and never recovered are declared a total loss. Car crime is a third of all-crime in the UK with a car stolen every minute – one-third of these are never recovered. GAP Insurance is a smart investment, but it is also important to shop around to get the right level of cover. Car salespeople will attempt to sell you GAP Insurance when you buy a used car, but you are better off going with a specialist. This means that you will get the best level of cover, flexibility and affordable policies. All motorists should be aware of this type of insurance and the fact that a comprehensive insurance policy will only pay out the current market value. This is particularly true for new drivers to the roads, who are less likely to be aware of this fact but are high-risk drivers. A lack of GAP Insurance could be devastating for a young driver who gets involved in an accident where their car is written off and especially if they were not expecting to have to cover the shortfall themselves. A serious accident is traumatizing enough, but being left carless and having to shell out a large sum can have a long-term negative impact on a young driver. As with most types of insurance, it is better to be safe than sorry when it comes to GAP Insurance. Unfortunately, it is a type of insurance that is not common knowledge and a lack of it could leave you seriously out of pocket. This is why drivers should educate themselves on their comprehensive policy and look into taking out protection in case they write off their vehicle, which can happen all too easily.